Now your customers only need enter up their details once, and can take advantage of automated repeating payments. And you can avoid the need for periodic following-up and payment delays.Convenient for you, and convenient for your customers. Save your returning customers the hassle of re-entering their payment card details with our secure tokenisation feature.We capture the payment details and process a repeat transaction for a fixed or variable amount at every billing cycle. Automatically charge your customer every week, month, or any other interval. 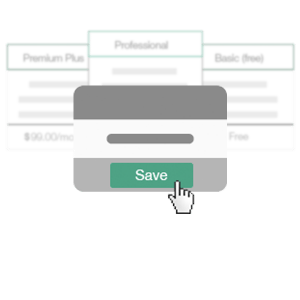 Customise billing periods and plans that work best for your online business.